Mix all ingredients in a blender. 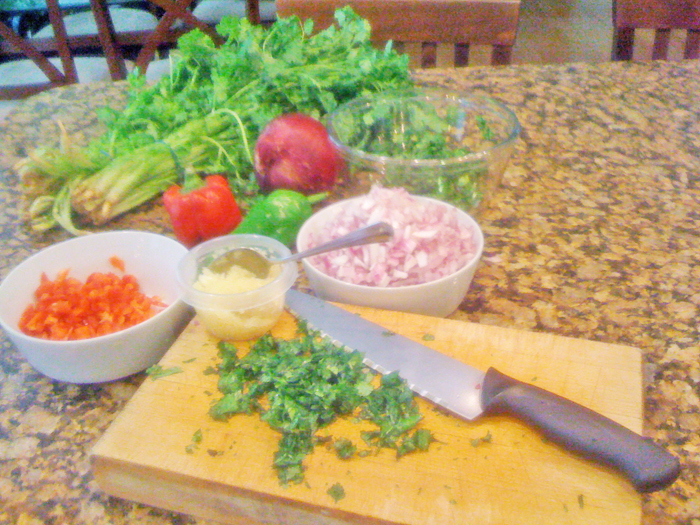 Use as much of it as needed when preparing your favorite Puerto Rican recipe. 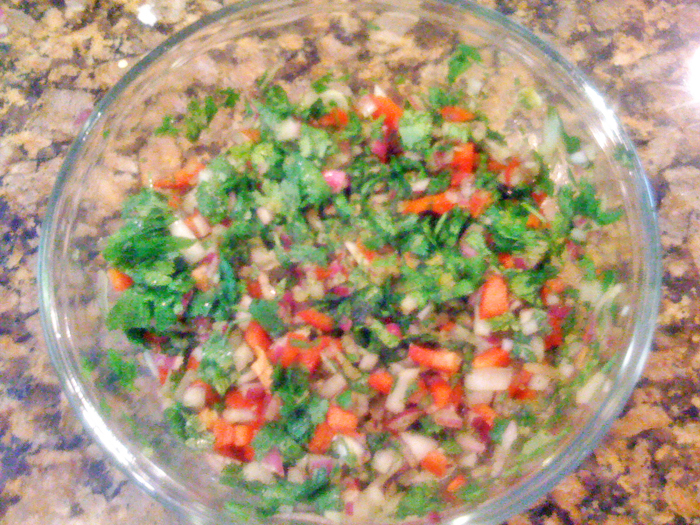 The sofrito can be stored in the freezer. El texto y las imágenes que aparecen en este sitio web pertenecen a Aixa Ribeiro / De Aixa.net. Condiciones de uso de la web.